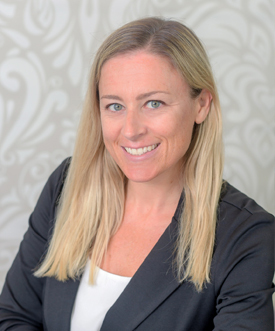 Erin O’Connell has been with The Law Offices of Jennifer D. Peshke, P.A. since its inception. Erin was born and raised in Northern Virginia, graduating from George Mason University in 2003 after earning her BA in Communication with a concentration in Public Relations. Since moving to Vero Beach in 2004, Erin has gone from managing two small businesses to making bookkeeping her primary focus when she joined the firm in 2011. When she isn’t working Erin spends time with her two sons, Hunter and Hayden, riding bikes, hanging out at the beach or paddle boarding on the river. Erin also participates in several non-profits locally ranging from creating safe and alternative recreation space for kids to protecting and preserving the environment.